Believe it or not, concept cars are actually recognized for their looks and overall appeal. 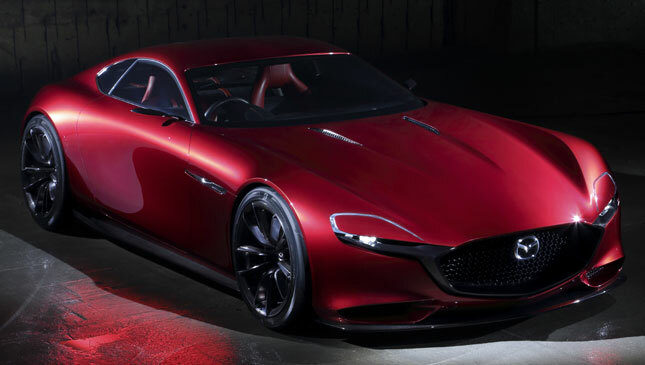 One such governing body that pays tribute to these vehicles is the Festival Automobile International, which recently named the Mazda RX-Vision the "Most Beautiful Concept Car of the Year." The cool Mazda concept sports car was awarded the prestigious distinction at a ceremony held in Paris on January 26. First seen at last year's Tokyo Motor Show, the RX-Vision takes the legendary RX-series sports car into the future with its mix of cutting-edge design and technology both inside and out. The car is the forward-thinking interpretation of the Kodo Soul of Motion design language, mixed with classic styling cues like a long hood and sporty stance. The concept sports car also features the next-generation Skyactiv-R rotary engine. 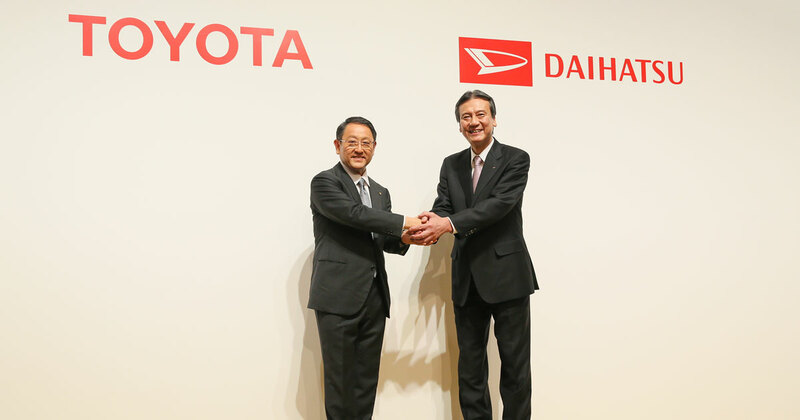 Fans and car nuts will note that this combo likewise brings the old-school rotary motor together with the Skyactiv suite of technologies that promote both optimum power and fuel efficiency. The Most Beautiful Concept Car honor is bestowed on the vehicle that embodies the hallmarks of "pure creativity and emerging trends." Spectators can get a glimpse of the RX-Vision and other cars at the Festival Automobile International’s concept-car hall at the Hotel International des Invalides until January 31. And hey, with a concept car like this, we sure wouldn’t mind seeing it become a reality someday.